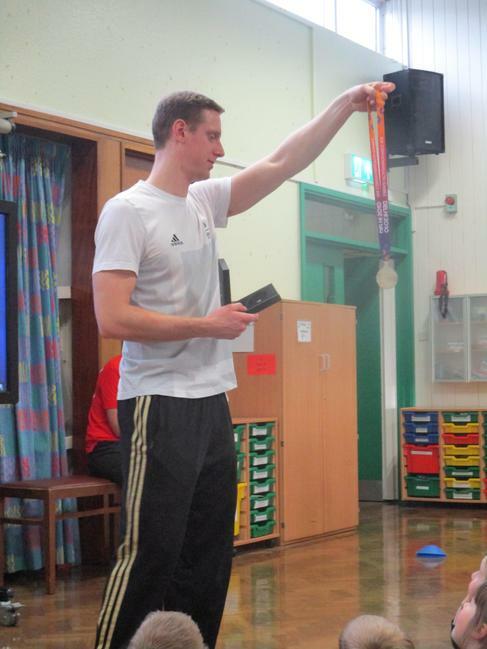 As part of our well-being week, the children had the fantastic experience of meeting Team GB Olympic swimmer, Joe Roebuck. 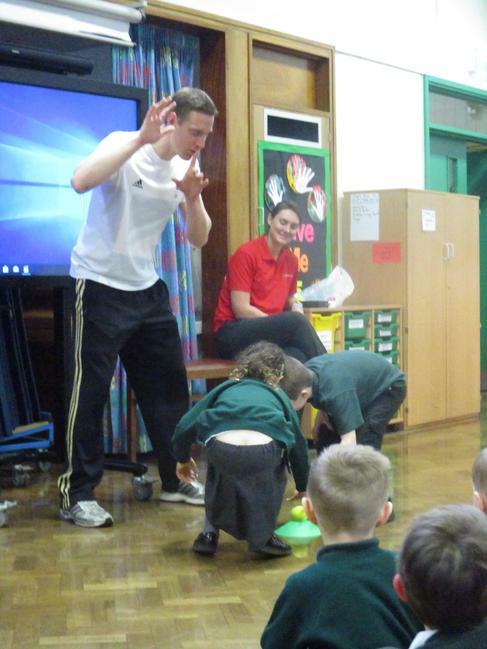 Joe led all the children in a circuits session before delivering an inspirational assembly where he talked about the importance of hard work and resilience. 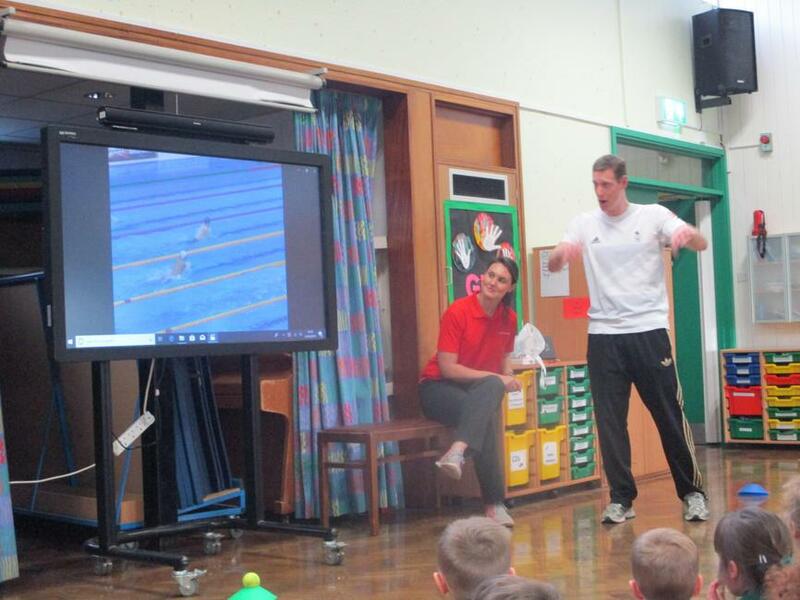 The children were definitely inspired!